As a racing driver, you are committed to getting the absolute maximum out of yourself and your car whenever you’re on track. 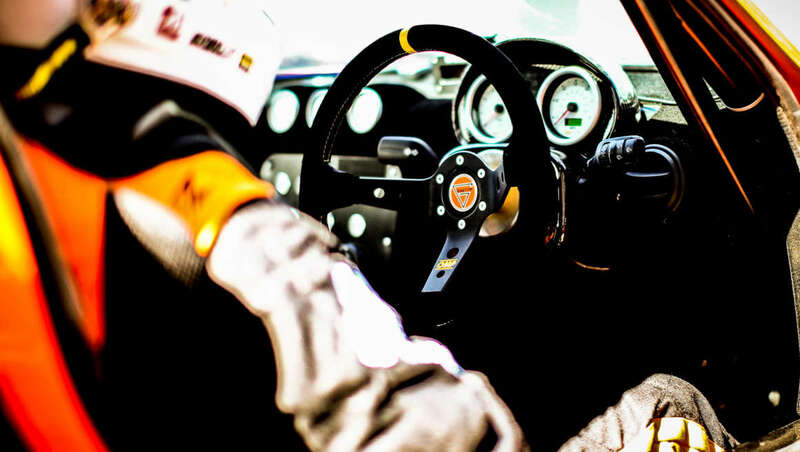 To help drivers improve key aspects of their racecraft, we have created the Ginetta Driver Development programme, operated by our pro racing drivers Mike Simpson and Charlie Robertson at our very own test facility, Blyton Park in Lincolnshire. Unlike any other racing school, our Driver Development programme offers tuition across all aspects of the sport, covering everything from those first laps in a race car, to performance driving in a Le Mans Prototype. This programme has been developed by internationally experienced racing drivers for those who want to become more competitive on track. Whether you want to learn how to heel and toe, or fancy staying late to simulate night driving, we can train you to achieve your goal. We’ll simulate difficult scenarios you may experience in competitive racing, all within the controlled confines of our private test facility, to ensure that you have the skill set you need to cover all eventualities. Whatever your racing goals, we can help you achieve them. Packages are bespoke but typically cost between £1,500 and £3,800 + VAT depending on duration and complexity. A part of Ginetta since 2008, Mike has countless hours developing and competing in every model of car that Ginetta manufactures, giving him an unrivaled level of experience behind the wheel of our cars. Day-to-day, Mike competes in Prototype and GT events, along with developing drivers, teams and cars globally. Charlie has experience of every step of the Ginetta ladder, clinching the 2012 Ginetta Junior and 2014 Michelin Ginetta GT4 SuperCup titles respectively. 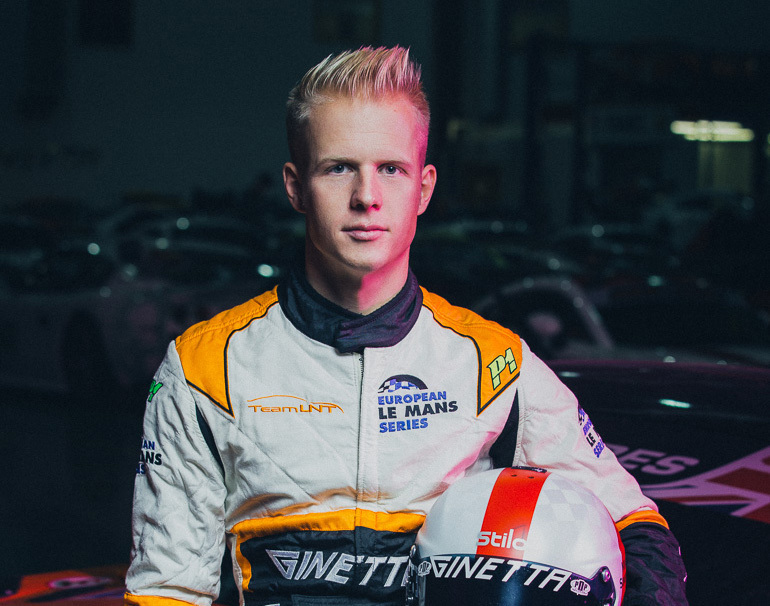 2015 marked Charlie’s endurance racing debut, partnering Sir Chris Hoy to LMP3 championship glory with Ginetta and Team LNT in the European Le Mans Series. 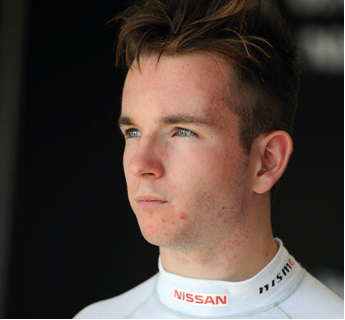 His experience of progression in motorsport makes him ideal to assist in your own personal driving development.